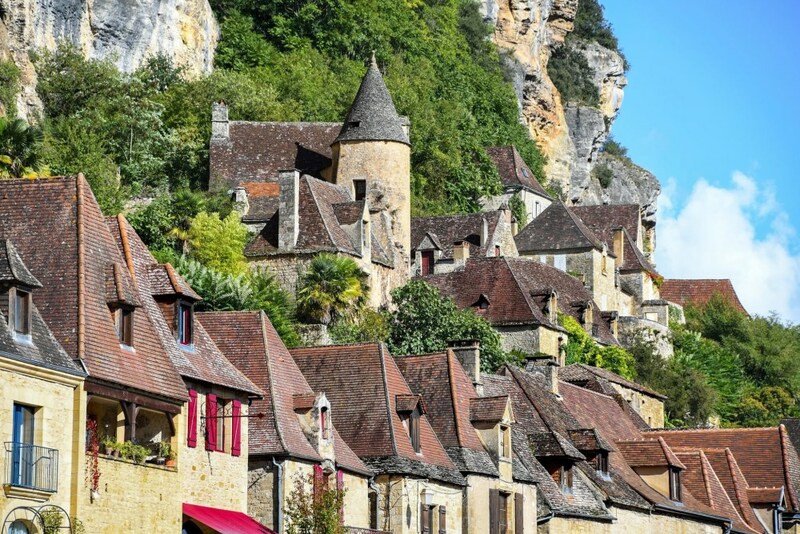 The Perigord (Peiregòrd or Perigòrd in Occitan) is an old county that covers the current French department of the Dordogne. This territory is marked by a wide cultural, archaeological and historical heritage. 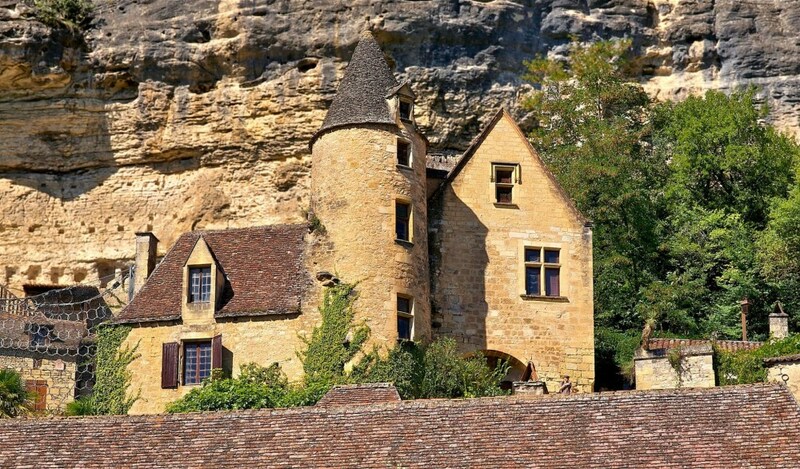 The name "Périgord" comes from the Gallic people of the Petrocores, meaning the people of the "Four Armies". Its history goes back to prehistory. 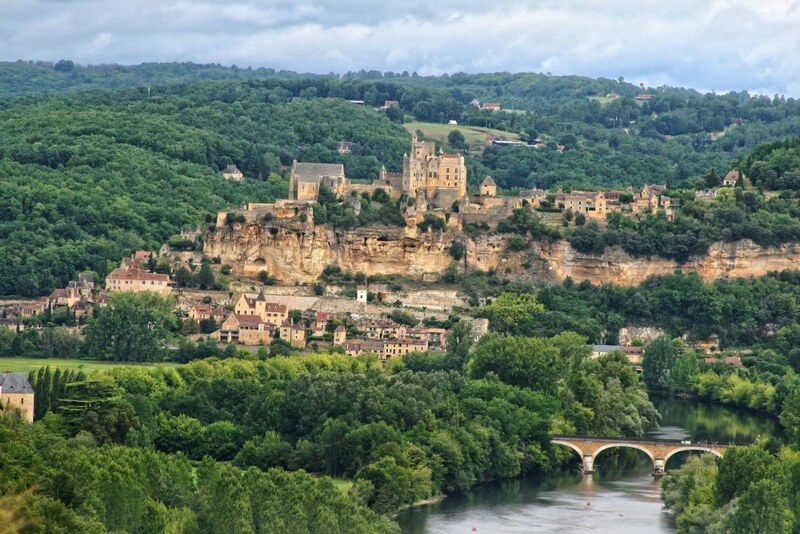 The region is bounded on the north by Angoumois and Limousin; to the east by Lower Limousin; on the south by Quercy and Agenais; at sunset by the Bordelais and the Saintonge. 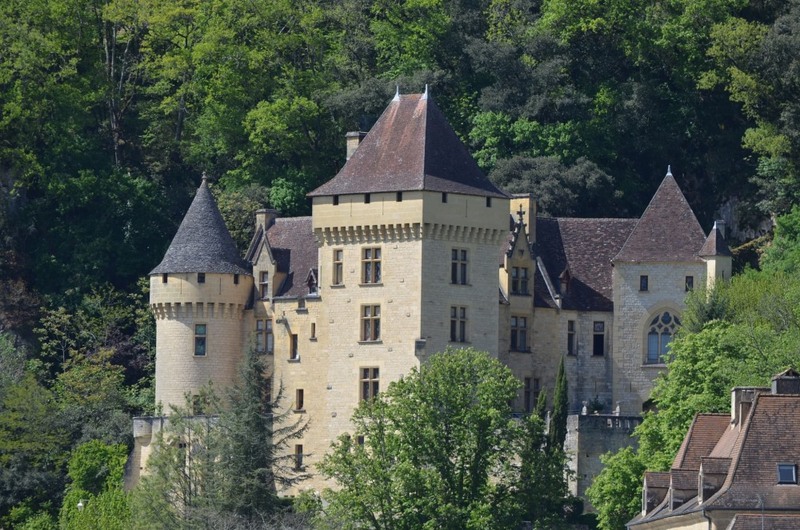 Located in the heart of the Dordogne, you will find us following the indications leading to the small village of Saint-Vincent-le-Paluel.